So far barbara_brunner_maresch has created 22 blog entries. Please make sure to take note of these requirements in your preparations and application process! Application Tip: consider whether your profile fits into all requirements before you apply. 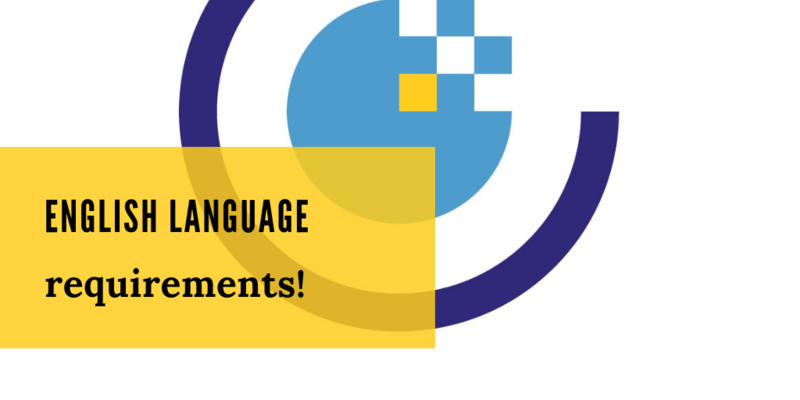 Application Tip: check list for required application documents! 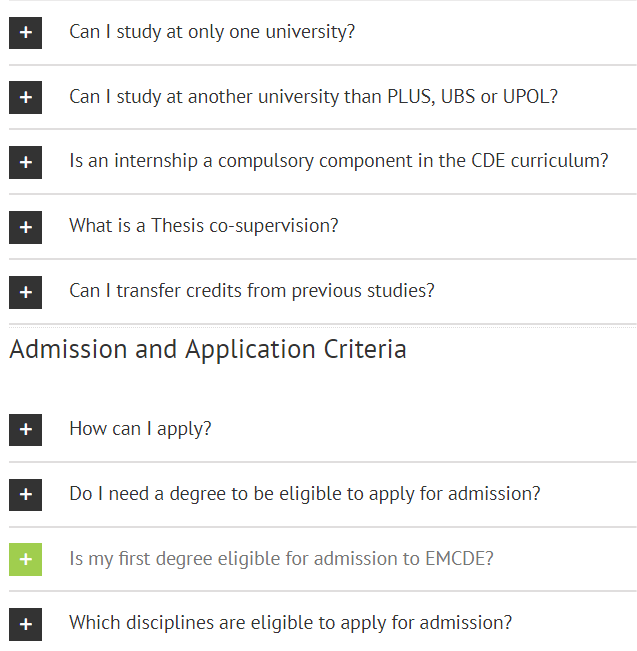 Your are interested in submitting an application for admission? It is thus very important that you make yourself aware of required information! Read carefully information on Online Application Form contents & required Attachments! 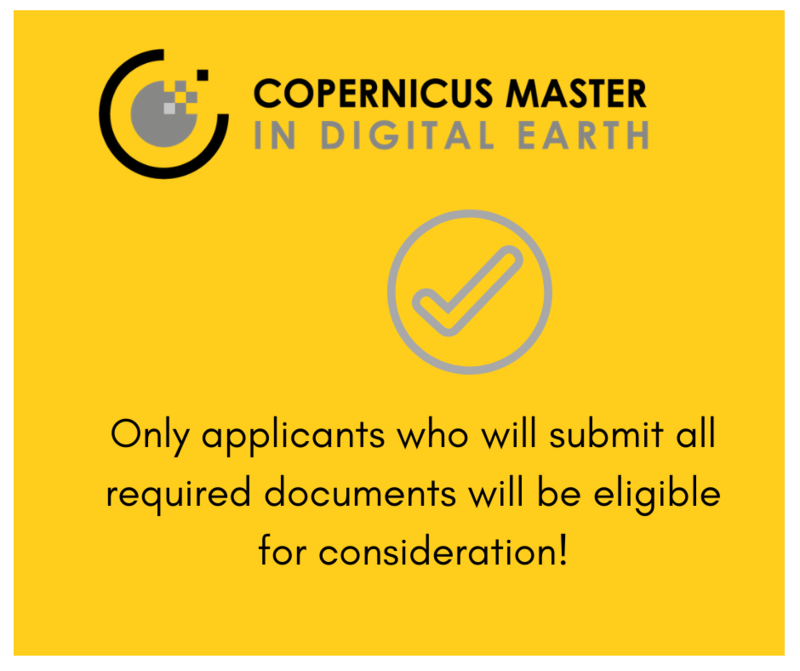 Please note: Only applicants who will submit all required information/documents will be eligible for consideration! You are interested, and you ask yourself a lot of questions? 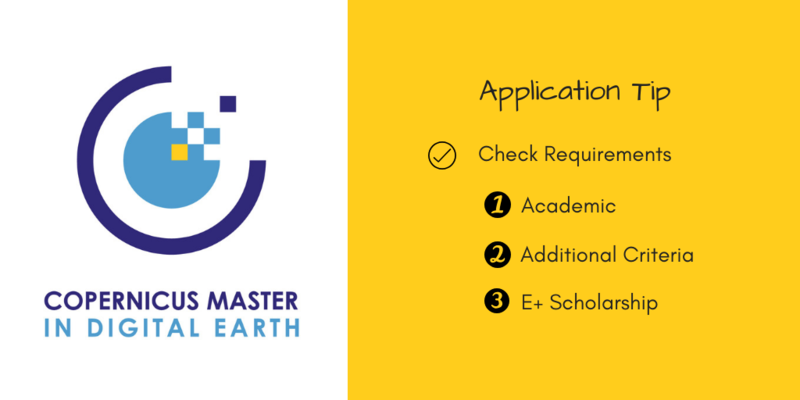 The Master of Science study programme will start in September/October 2019, a first call for applications shall be open soon. Please be sure to check our FAQ section and detailed information on the website. Free download of poster available! Salzburg, November 2018. 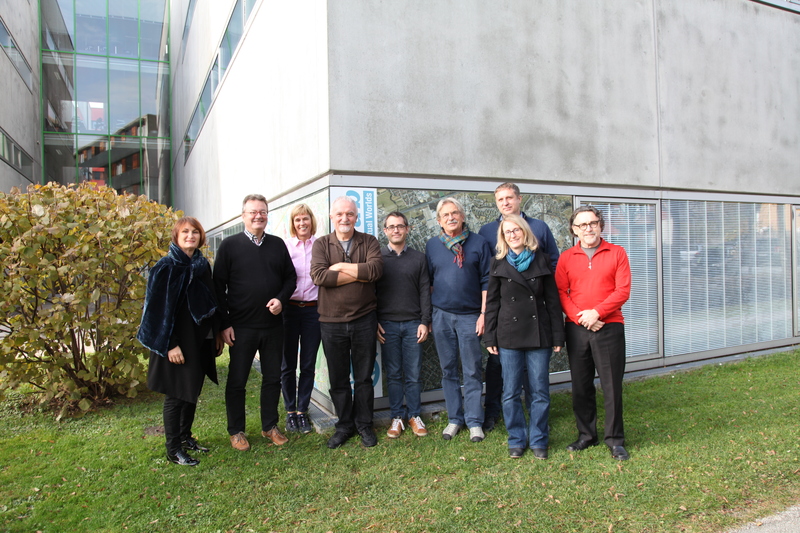 Consortium partners have met to discuss further steps to take. 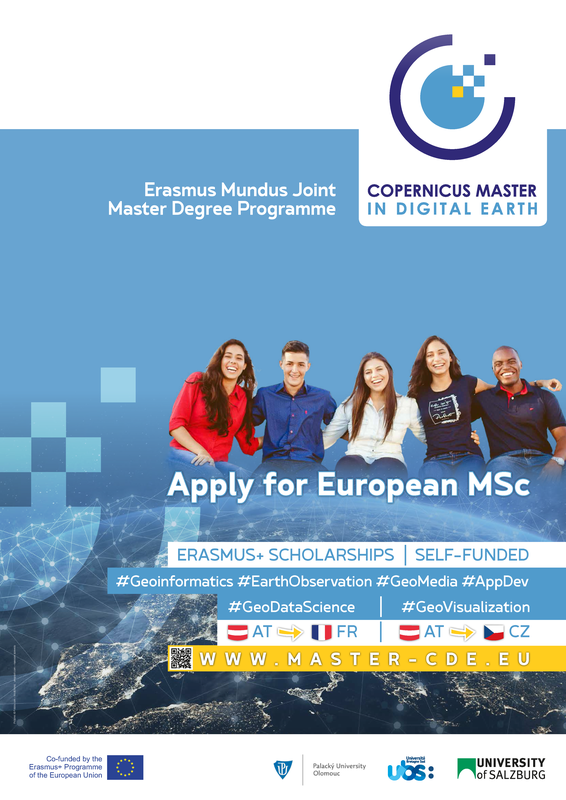 Watch out for more details on a call for admission/application to appear soon on this website > www.master-cde.eu/admission/procedures-deadlines/calls! CDE MSc Programme – who can participate? CDE consortium partners are very pleased to announce to have an outstanding quality logo designed by Alan Souquet, University of South Brittanny.